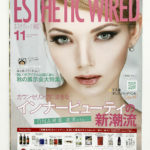 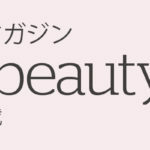 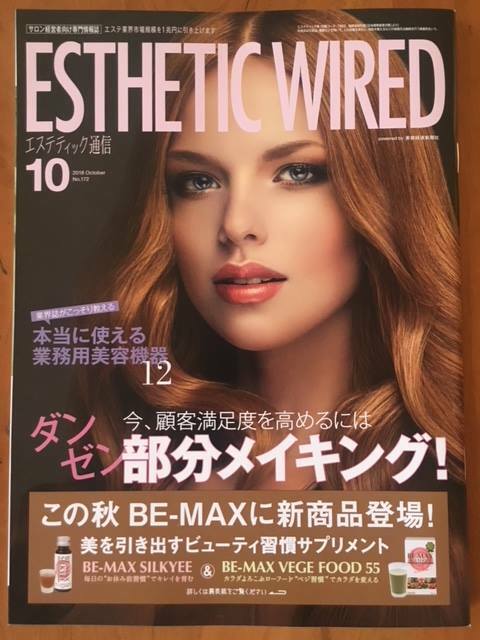 『Beauty & Health-care News』 is media that releases news for beauty industry and also issues monthly magazine 『Esthetic Wired』. 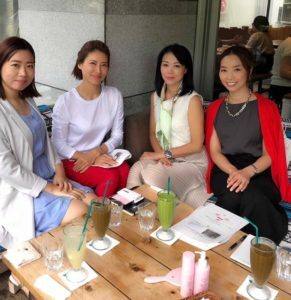 TRES MARIA received an interview for TRES MARIA’s future perspective in global market. 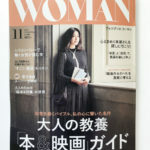 The article will be featured in their Nov issue. 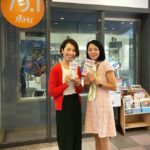 Thank you so much for Ms. Lee Kyungsoo & Ms. Yuga Kuwata.